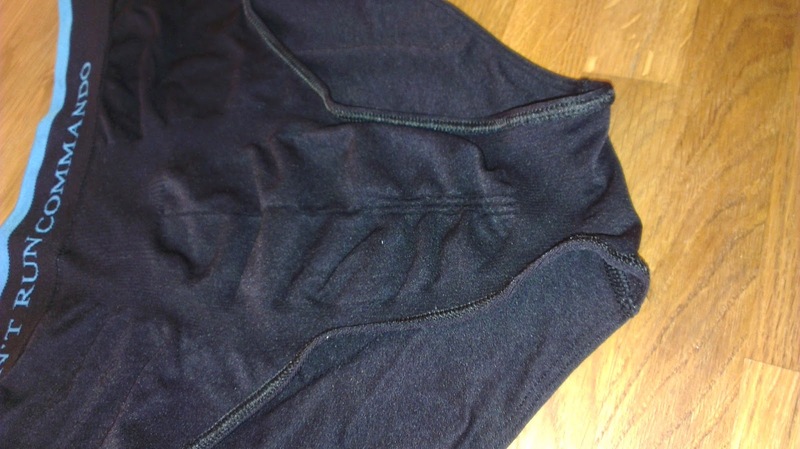 I've always been skeptical about running in pants/briefs as comfort is really important to me when out on long runs (It should be to every runner) and the less chance of irritation the better. 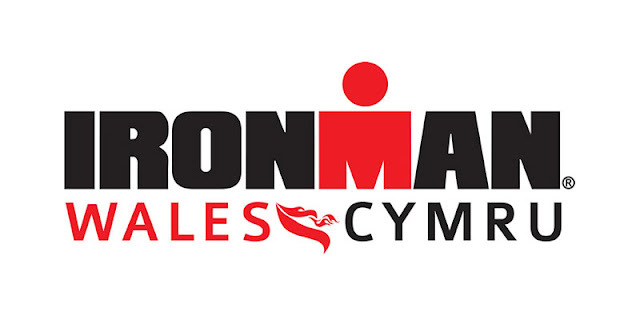 There is nothing worse than hitting mile 10 and finding out your got sore areas in your crutch and the worse news is you've got another 10 miles to get home. There is nothing worse than finding your favorite/lucky/fastest pair of running shorts with NETTING inside... thats never going to be comfortable on those long runs. As soon as you take the underwear out of the box they look great, the design is really unique and the guys have really taken running briefs to the next level. The first feel of the runderwear in your hands you know a lot of though has gone into the design and the material used. (92% polyamide & 8% Elastane). Once on there is no tight areas but the pants keep everything thing in place, no uncomfortable or cutting areas where you experience with standard briefs. They are stitched excellently as you don't feel any seams in sensitive areas. They also have thermal technology so your don't over heat with this extra layer. I wash them at 30'c just like the rest of my kit (It says 40'c on the box) and they look good as new and I train nearly everyday. They also don't give off any unwanted odors. As a rule of training I try to wear as less as possible and dress for the weather. I have often decided against wearing pants or briefs as I look it the less you wear the less chance of chaffing or rubbing occurring. Since I've worn then under my shorts, tight, bike bib shorts I have never been so comfortable. If you are struggling with sore areas then definitely look to invest in a pair, you won't regret it. The best news is they are available for men and women and are available from HERE (male) and HERE (female) for the bargain price of £16 & £15. Now onto the socks, anti blister socks to be precise. 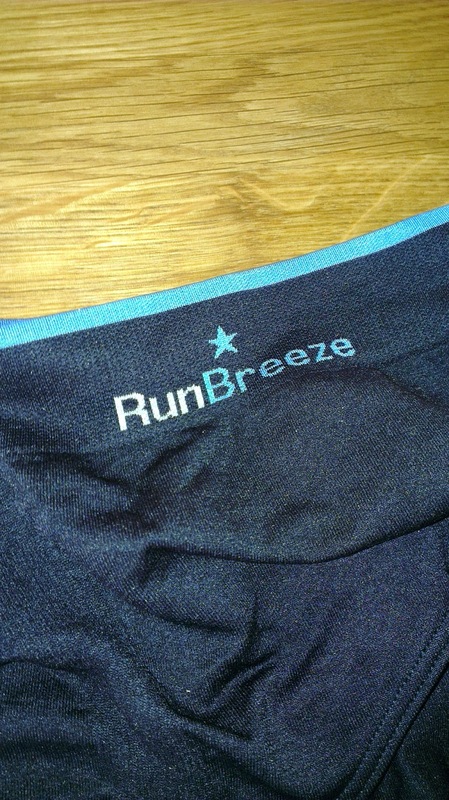 Another great product from the team at RunBreeze, just like the briefs a lot of thought has gone into the socks, as soon as you pick them up the finish of them feels great. 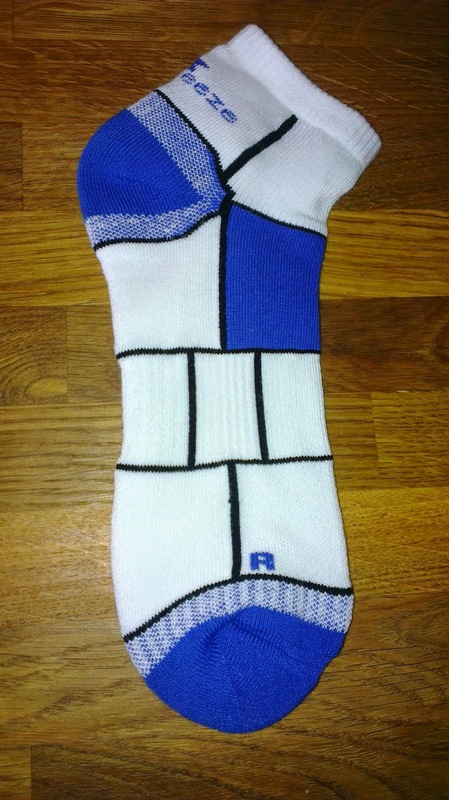 You instantly get the thought that these arent your bog standard sock 3 for £5 rubbish pushed out by the large franchises. You feel the twin layers and your first though is my feet are going to be boiling in these, well this isn't the case they have been designed with moisture controlling fabric so your feet stay cool and any sweat is taken away from your skin so less irritation. The two layers rub together rather than against your foot and it gives that extra layer of protection against your trainer too. Its really important to have a good fitting sock, nothing to tight you cant get it on or off and on the flip side nothing like a wind sock that your foot falls out of. 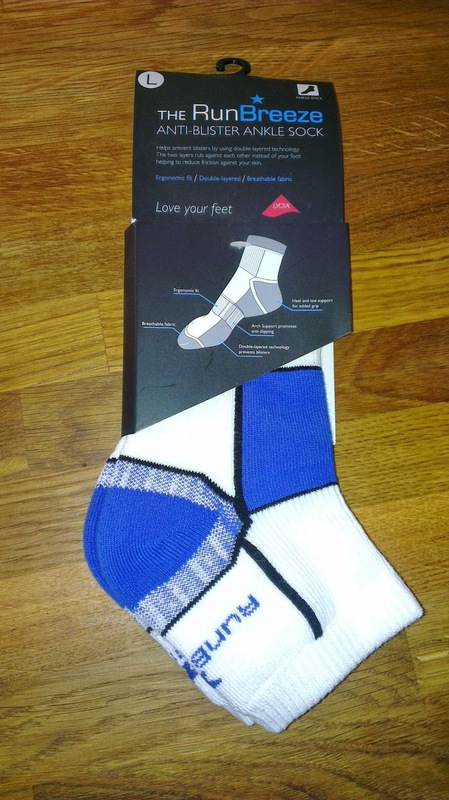 The anti blister socks as been created with this in mind with a supporting arch which keeps the sock in a firm position and wont move so this avoids the chances of getting more blisters. 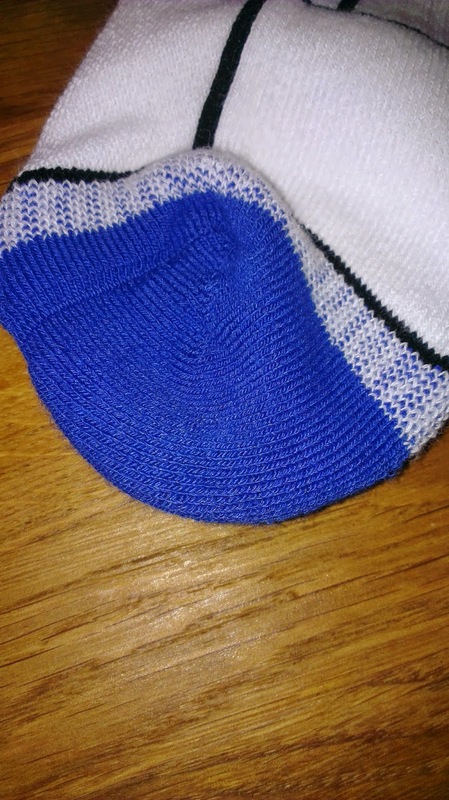 The socks are designed without a seam at the toe which is brilliant as I for one have worn socks in the past that have rubbed the end of my toes till they have bled and this along with the sweat was a very painful long run. 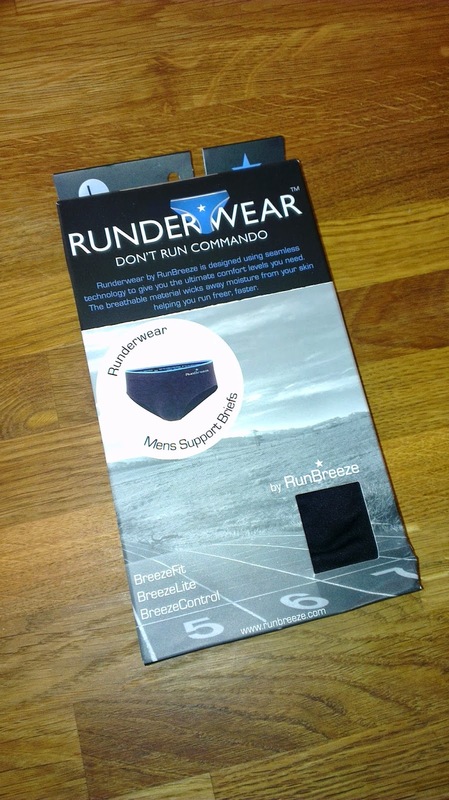 With this in mind it was a great feeling to put them on for my long runs and not have the rubbing or blistering at the end of my feet/toes during the sessions and as I said about your feet feel really fresh due to the fabric used to move moisture away from the feet. I always wash my socks inside out and at a cool wash just like my other tri kit so they keep there shape and stay fresh. I have used them for well over a month now and I cant complain. they have been up there with the best brands I have used to date. 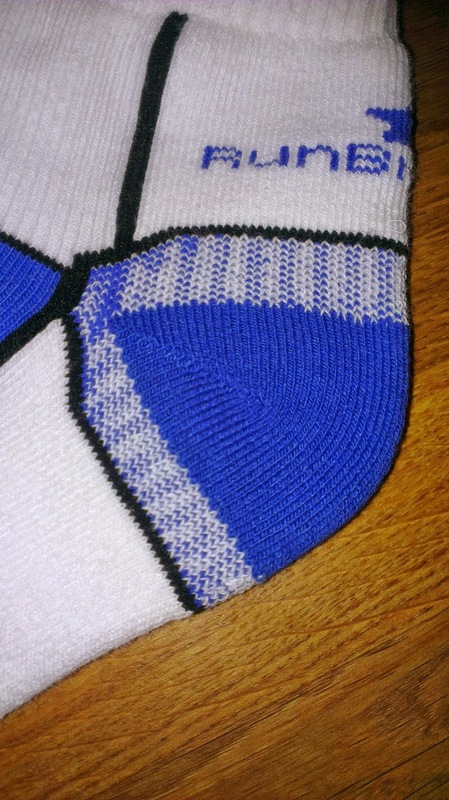 As they were so comfortable I sometimes washed them after a run, dried them and then worn them under my suit for work the following day as there was no irritation in the socks and after a long session its great to wear something on your feet that your comfortable in. RunBreeze have some really good kit out there and I'd recommend them to anyone who needs kit that wont break the bank and will keep your session and comfortable as possible.